Product prices and availability are accurate as of 2019-04-14 02:46:41 EDT and are subject to change. Any price and availability information displayed on http://www.amazon.com/ at the time of purchase will apply to the purchase of this product. 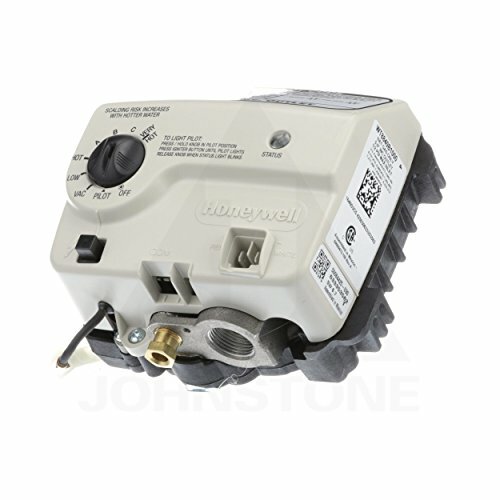 The Wt8840 Series Is The Water Heater Control For Trade Use to replace WV8840 valves on AO Smith water Heaters. 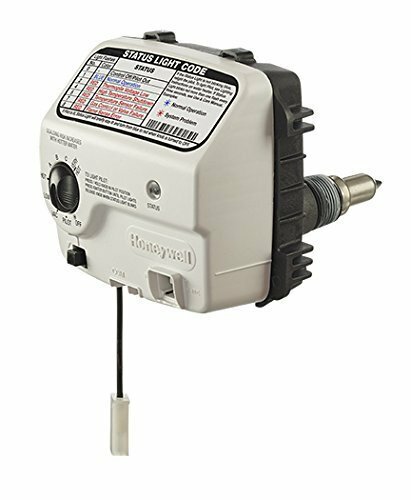 It Is Designed For Use In Standing Pilot Applications Using An Immersion Well For Water Temperature Sensing. Made in United States. 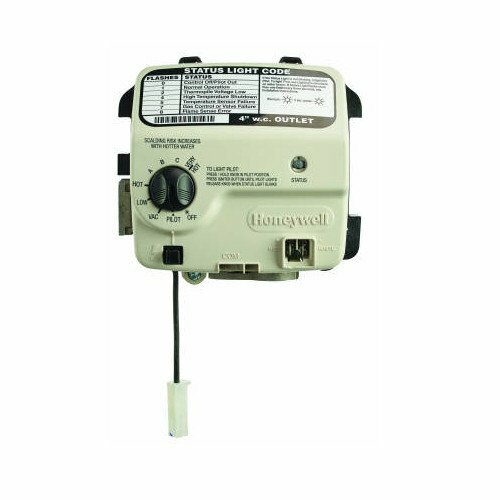 Manufactured by Honeywell.